Although digital teams throughout the PBS system are small, we are also mighty. 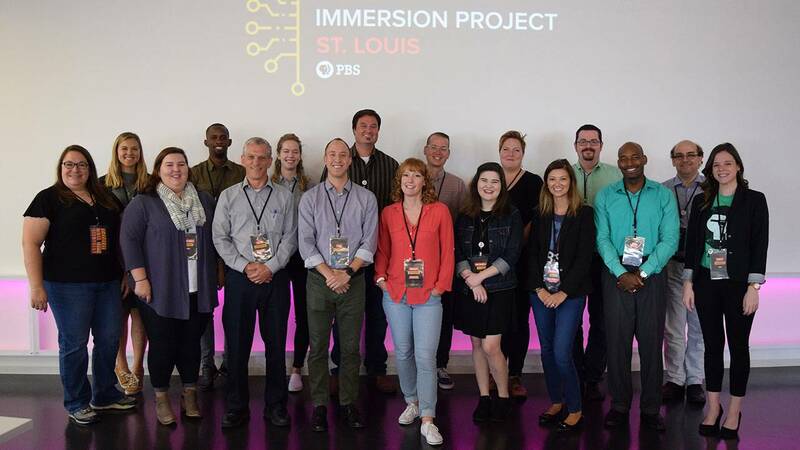 I recently attended a regional workshop in St. Louis as part of the PBS Digital Immersion program and I want to take a minute to tell you a little about my experience. Although the training was awesome (and I’ll talk about that in a second), the biggest takeaways for me were a refreshed mindset and a rejuvenated energy for the digital future of my station. I applied for the PBS Digital Immersion program back in the early part of 2018 because, after six years with my station, I was looking for new ways to help Public Media Connect (CET in Cincinnati, Ohio, and ThinkTV in Dayton, Ohio) embrace our digital future and take bold steps toward strategic growth online and in our community. As our Public Relations and Digital Media Specialist, I handle most of our online communications, especially on social media. I’m busy, but I’m also always looking for ways for us to do more. 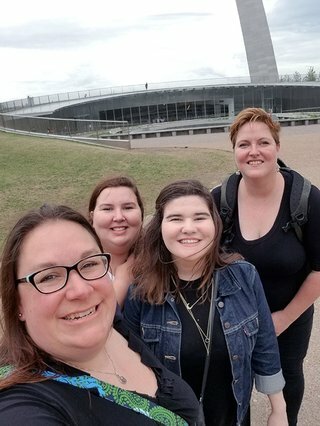 What I found in St. Louis was an amazing group of people who are in basically the exact same situation who are making time to do amazing things. We all have our individual station-level challenges, but the theme was the same – we all have small digital teams, but we are capable of doing great things. We need to be brave. With that energy driving the ship, the workshop itself covered topics ranging from working with development, including corporate support, membership and planned giving, to finding ways to change the culture at your individual stations through brainstorming sessions and by getting more people involved in the digital space. 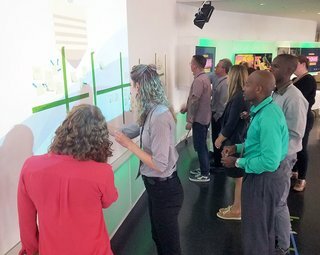 Being with a small group of colleagues (about 10) meant that every session was truly designed to be an interactive experience, with time to discuss with each other, work with presenters and do various activities. My favorite presentation was one of the last of the workshop with Tabitha Safdi and Mark Jahnke. In very brief summary, Tabitha talked about how, through her Digital Immersion project last year, she was able to work with Mark and a brainstorming group at South Carolina ETV to create a comprehensive and actionable Digital Content Strategy that, ultimately, has led to a culture shift at her station. She and Mark talked about the importance of bringing people together to discuss the station’s digital goals as well as the actions needed to meet those goals, which eventually fueled her digital measurement model. Seeing how a content producer (now Digital Media Manager) and a member of the senior staff worked together to encourage and create change at their station was both inspiring and practical. Perhaps it’s because my goal for the Digital Immersion program is also focused on Digital Strategy, but I could easily see how the steps they took could directly apply to what we’re doing at CET and ThinkTV, both in my department and throughout the station. I saw this same presentation at TechCon in April -- but at the workshop in St. Louis we were in a small group -- and had twice as much time and we were able to do our own brainstorming project. It was a completely difference experience. Of course, as with any conference or workshop, it is also about the connections you make. I’m excited to say that I’ve made 10 new friends doing very similar work at stations across the country who I know I can turn to, even if it’s just to talk through an idea. I also want to give a huge shout out to Max Duke, Leif Brostrom and Dani Iannelli, not only for planning and leading the workshop, but for joining us for dinner and happy hours every night in St. Louis too. I think I speak for everyone when I say that having that unstructured time to talk to each other and to our friends at PBS about our individual challenges, successes and future plans made a huge difference. There’s always a post-conference or post-workshop glow after this kind of professional development, but as that glow has worn off, I’m happy to say that I’m refreshed, rejuvenated and ready to get back to work in a way that can help my station make the most of our digital future.